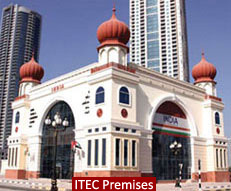 ITEC m.e. 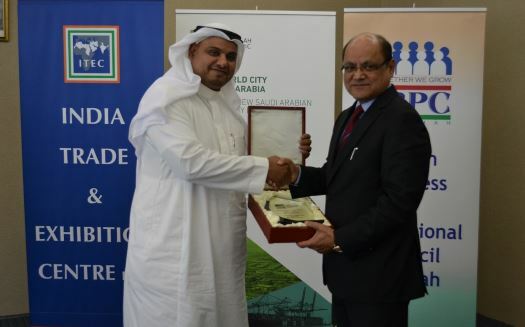 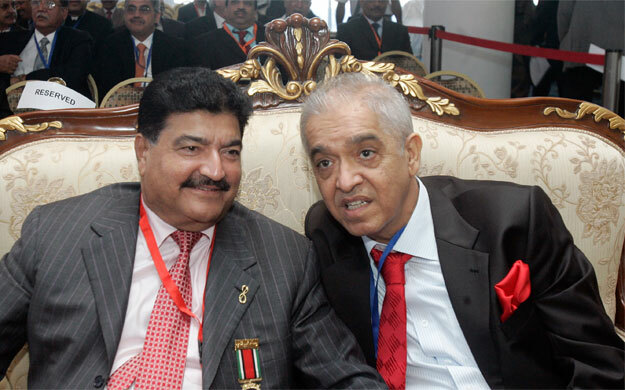 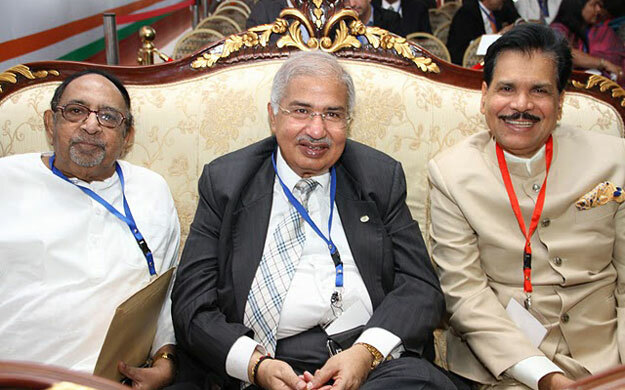 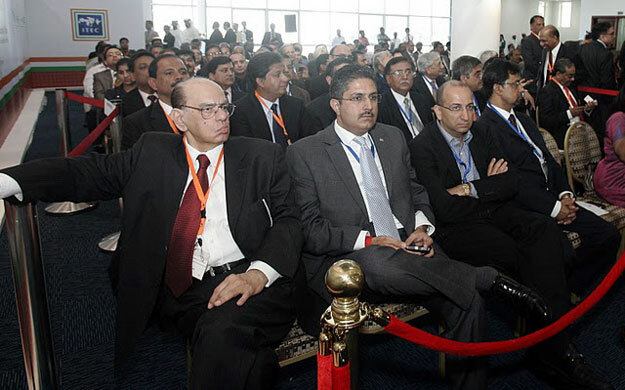 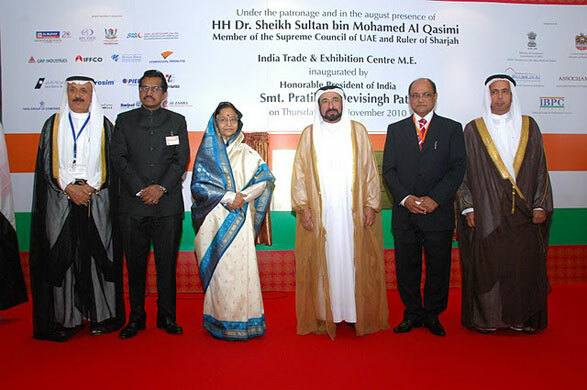 was inaugurated at a glittering ceremony by the Honorable President of India Smt. 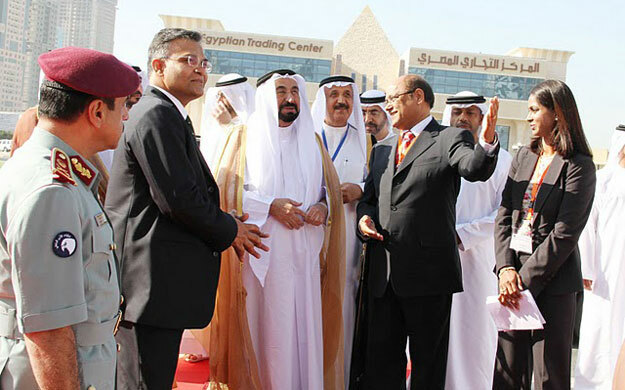 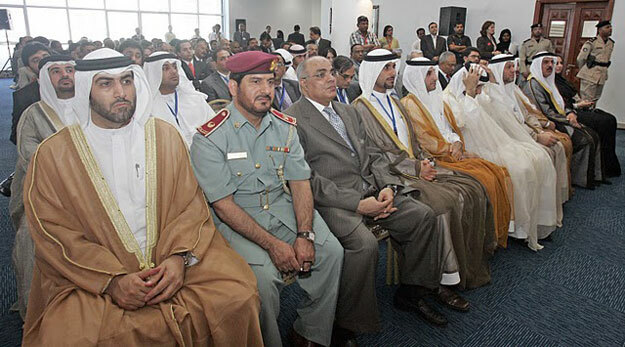 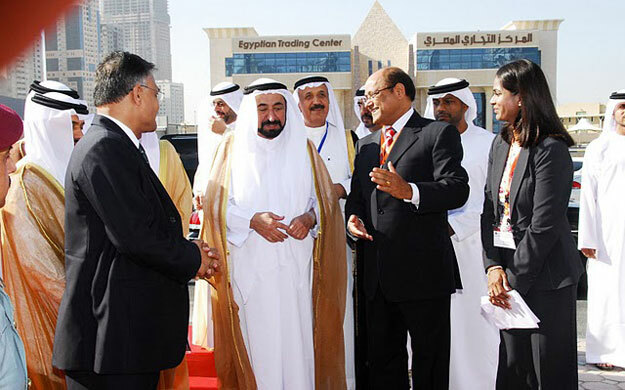 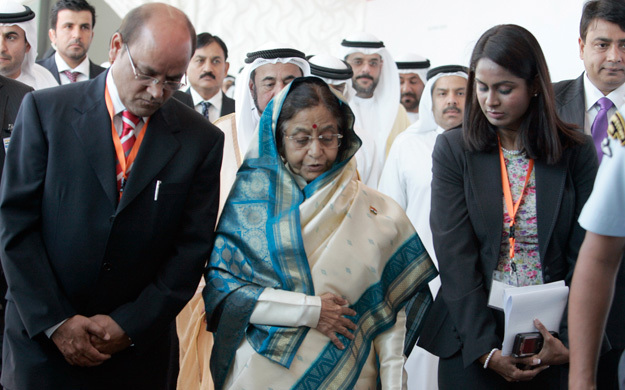 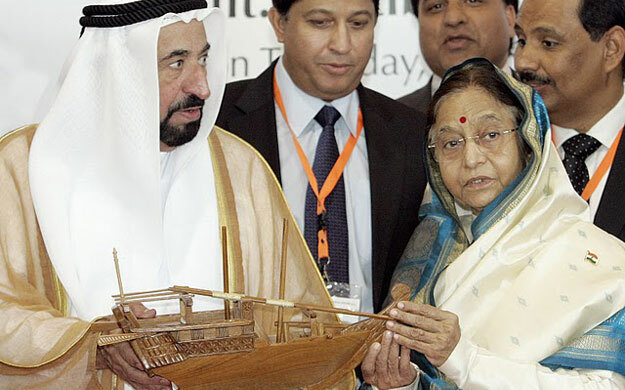 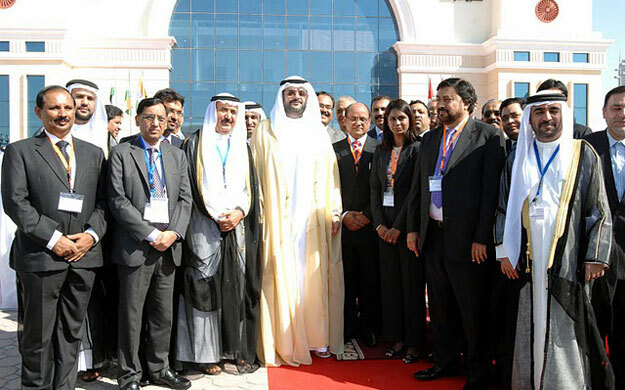 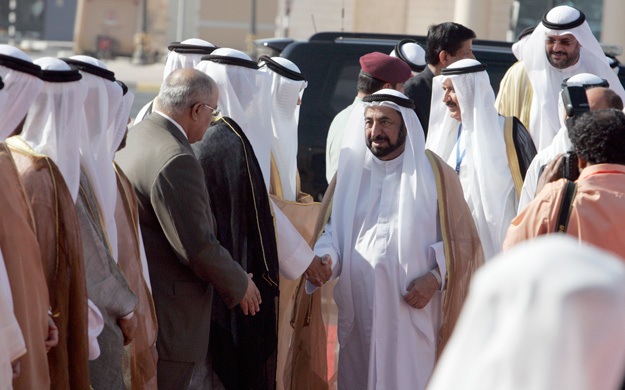 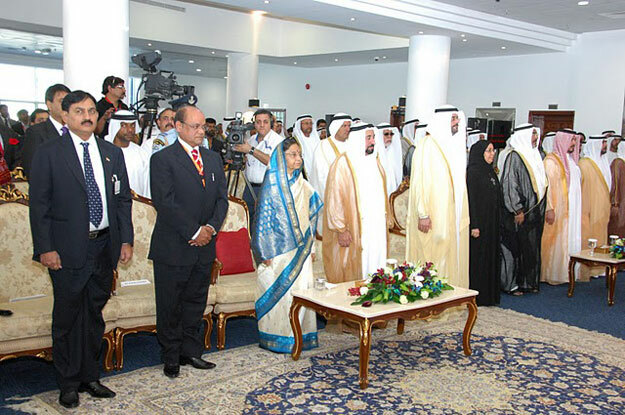 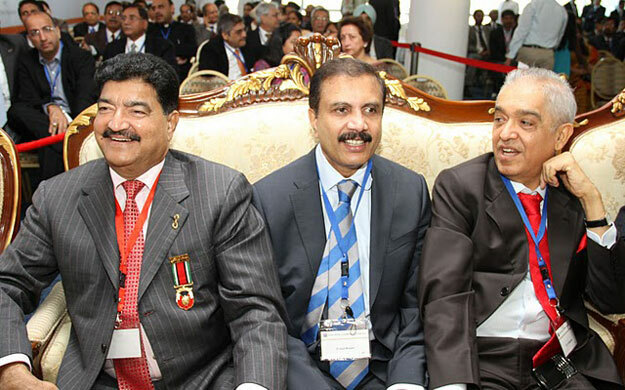 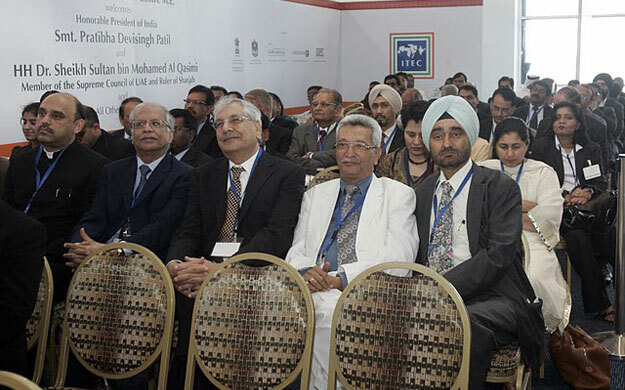 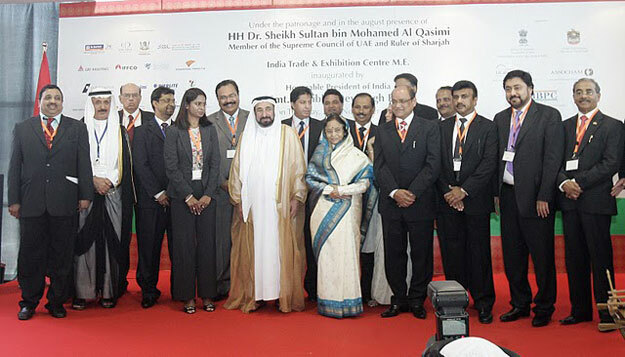 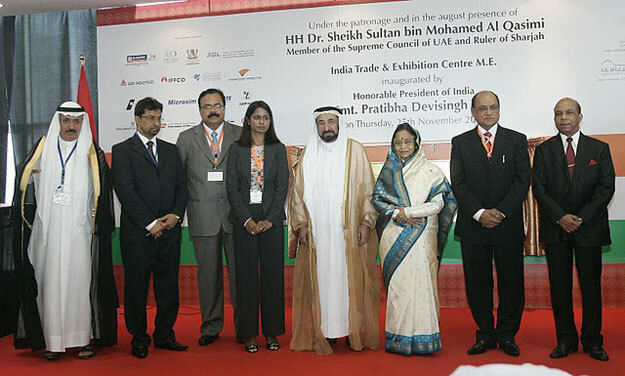 Pratibha Devisingh Patil on November 25, 2010 in the august presence of HH Dr. Sheikh Sultan bin Mohamed Al Qasimi, Member of Supreme Council of UAE & Ruler of Sharjah and other dignitaries.